The Lindab Rainline rainwater system is available on short notice via an established distribution network. Orders are processed through the office so please contact us with your requirements. 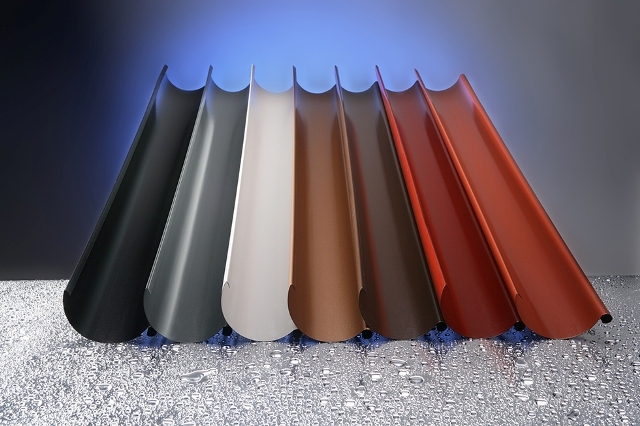 Lindab Rainline offers the highest quality when it comes to combining durability, flexibility and ease of installation. This system has been developed by professionals and over time it has grown to become the top choice of tradesmen and DIY enthusiasts alike, due to its hard-wearing properties which ensure decades of performance.